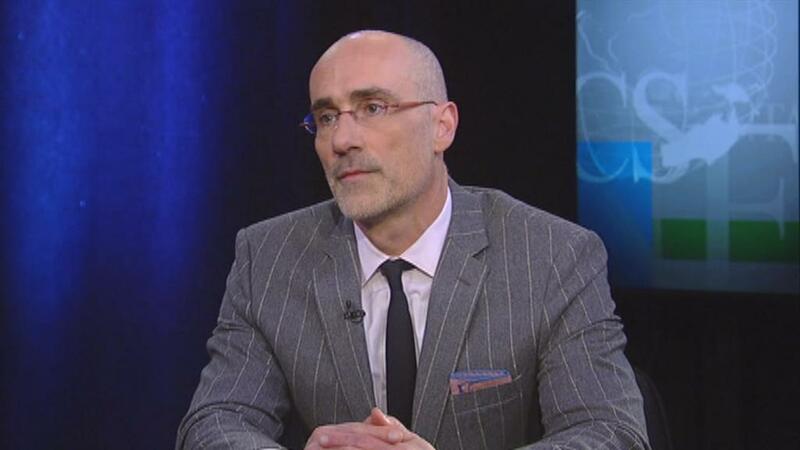 Arthur Brooks, president of the American Enterprise Institute, tells “WSJ At Large” host Gerry Baker that making the country better today starts with a revolutionary heart in each person. How can we turn down the heated rhetoric that is part of the public discourse in American politics today? Brooks explained to “WSJ at Large” host Gerry Baker how we got to this point of soaring animosity between people of opposite political beliefs. Brooks finds the current political dialogue very worrisome. “If we want to make our country better today, it starts with each one of us and a revolution in our hearts,” Brooks said.